relax your blood vessels, effectively lowering your blood pressure. Improve your circulation, stamina and overall heart health! Mix up a glass of Cardio Miracle and drink to your health TODAY! For less than $3.00 a day, you can lower your blood pressure, increase your natural energy, and overcome a host of other health problems by simply adding Nitric Oxide to your health regime. 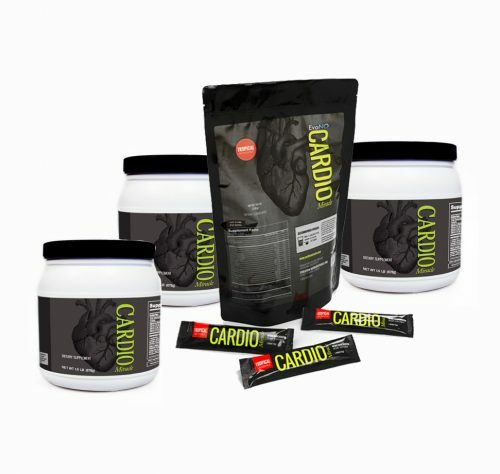 Cardio Miracle is a truly unique product that combines the power of some of todays best heart health supplements to help reduce blood pressure, increase stamina and increase blood flow within your body. 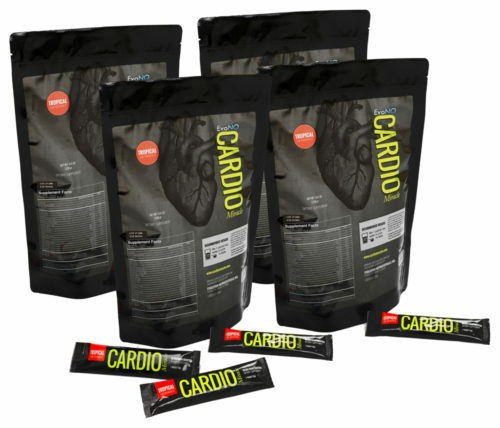 Cardio Miracle is the evolution of years of Nitric Oxide research. It contains the main components identified as the building blocks for Nitric Oxide synthesis in the body. No Nitric Oxide boosting formula is more complete or effective. Depending on your condition, you should notice a difference in a few weeks or even days. Taking Cardio Miracle is easy. 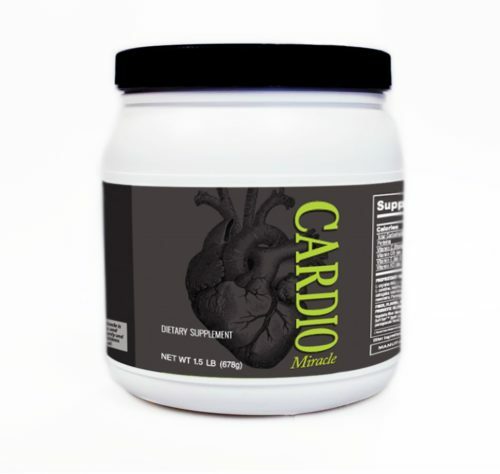 Mix one serving of Cardio Miracle powder with 8 ounces of water twice a day. For best results, take on an empty stomach and wait 20-30 minutes before eating or drinking any protein. Watch What Top Experts, Authors and Leaders Say About Cardio Miracle and Why They Recommend It. Relax and Dilate Your Blood Vessels: Nitric Oxide relaxes your blood vessels, dilating them and making them more flexible. This lowers your blood pressure naturally without thinning your blood so you feel better and can enjoy life. Optimized Blood Flow: Nitric Oxide helps support a healthy cardiovascular system, getting oxygen rich blood to your cells. Recent studies have found that this can also help with Neuropathy (loss of feeling in your fingers and toes) as well as dizziness. Better Dental Health: Dentists have long known there was a connection between your gums and your heart. People who have suffered from Periodontal Disease have seen amazing improvements in gum depth in just a matter of weeks by taking a Nitric Oxide supplement. 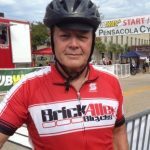 Prevent or Reverse Heart Attack and Stroke: This is the big one, the Holy Grail of Nitric Oxide research. Dr. Louis J. Ignarro and his fellow scientists were awarded the Nobel Prize for Medicine in 1998 for their discovery of the role Nitric Oxide plays in our bodies. Dr. Ignarro then went on to write a book titled “NO More Heart Disease: How Nitric Oxide Can Prevent – Even Reverse – Heart Disease and Strokes”. Well, there are a lot of Nitric Oxide products on the market. Some only use L-Arginine, the most well known pre-cursor to Nitric Oxide. Some don’t even have a Nitric Oxide pre-cursor in them, being made of vitamins you buy down at the pharmacy. But the problem with most of these products is that they neglect essential research and advancements in Nitric Oxide science. You see, only Cardio Miracle is The Complete Nitric Oxide Solution. 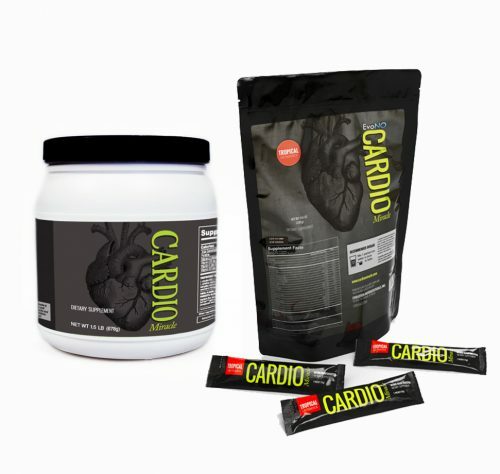 If You Are Serious About Improving Your Cardiovascular Health, Having More Energy, And Experiencing Better Overall Health, You’ll Buy Cardio Miracle Right Now. 210 Servings of Cardio Miracle Tropical Abundance. This product consists of (3) 60 servings tubs and (1) packet of 30 single serves which will last one person 105 days, following the serving suggestion. 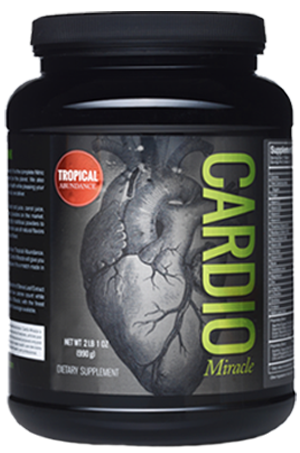 Cardio Miracle has a delicious tropical flavor with highest quality stevia and erythritol. All USA Auto-Delivery Orders Receive Free Shipping. Miracle Tropical Abundance. This product consists of (4) packet of 30 single serves which will last one person 60 days, following the serving suggestion. 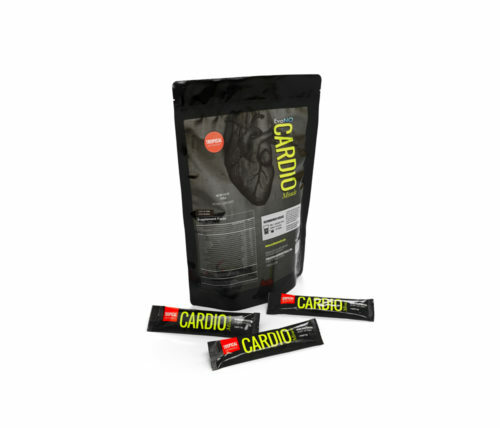 Cardio Miracle a delicious tropical flavor with highest quality stevia and erythritol Cardio Miracle with organic cane sugar. A delicious tropical flavor with 3 grams per serving of organic cane sugar for a natural taste. Organic cane sugar has a natural taste, has increased glucose uptake for athletes, and energy. 90 Serving Tub of Cardio Miracle Tropical Abundance. This product consists of (1) 60 servings tubs and (1) packet of 30 single serves which will last one person 45 days, following the serving suggestion. 60 Single Serves of Cardio Miracle Tropical Abundance. This product consists of (2) packet of 30 single serves which will last one person 30 days, following the serving suggestion. 30 Single Serves of Cardio Miracle Tropical Abundance. This product consists of (1) packet of 30 single serves which will last one person 15 days, following the serving suggestion. 30 Single Serves of Cardio Miracle Vegan. This product consists of 30 serving Pack which will last one person 15 days, following the serving suggestion. 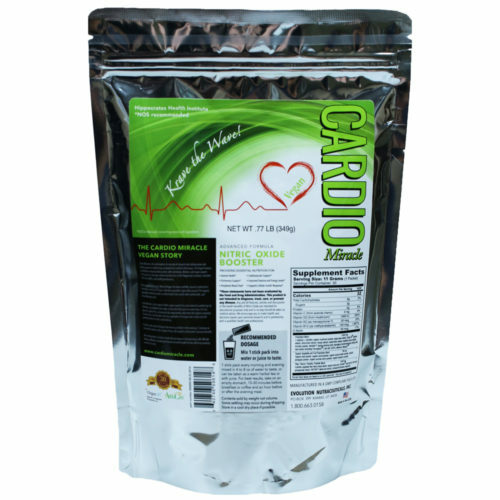 Cardio Miracle Vegan is a very mild, herbal taste, minimizing sweeteners, and flavors. Easy to mix with green juice, fruit or vegetable smoothies, or warm herbal teas. 60 Serve Canister of Cardio Miracle Stevia. This product which will last one person 30 days, following the serving suggestion. 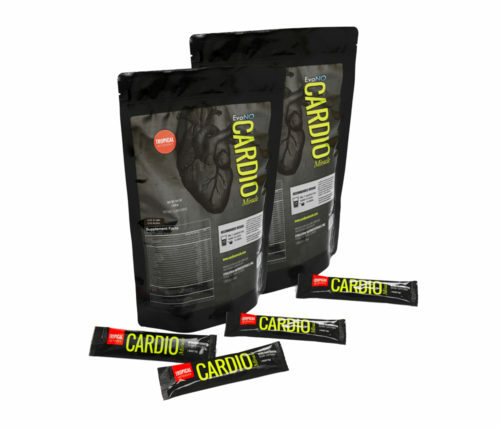 Cardio Miracle a delicious tropical flavor with highest quality stevia and erythritol Cardio Miracle. Cardio Miracle has been so great. All my levels are up. Vitamin D even taking supplements and being out in the sun as much as I can didn't help. My vitamin D is perfect now, My cholesterol was down to 182. It hasn't been under 200 for years. It's dropped about 42 points. I just had my dental check up this week. I've had very receded gums for years. My bottom front teeth you could see the bottom of my teeth. Going to the dentist for a cleaning was pure torture because I had so many roots exposed. All of my gums have come up! I only have a couple spots that are barely receded. My check up was painless! Awesome results. Besides that fact of just feeling good also. DISCLAIMER: The information contained on this website is for informational and educational purposes only. These statements have not been evaluated by the Food and Drug Administration. Cardio Miracle is not intended to treat, prevent, reverse, or cure any specific diseases or ailments. The information contained herein is not intended to replace a one-on-one relationship with a doctor or qualified health care professional. Therefore, the reader should be made aware that this information is not intended as medical advice, but rather a sharing of knowledge and information from the research and experience of Evolution Nutraceuticals, LLC.